In the first of two new use cases featured this month, Certes Networks have adopted IDQ’s Quantum Random Number Generator to generate seed material for encryption algorithms. The second use case illustrates how British Telecom (BT) worked closely with IDQ and Gemalto to deploy a ground-breaking 100G Ethernet encryption solution. In other news, we have a review of last month’s ETSI IQC Quantum Safe Workshop and congratulations go to Kelly Richdale on her election to the Innovation Council of Innosuisse. 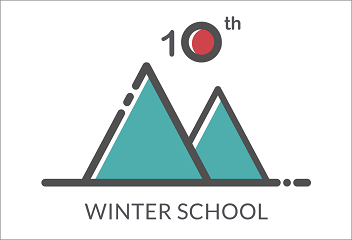 Finally, our 10th Annual Winter School, will be held in the Swiss resort of Les Diablerets between the 26th-28th of January 2018; registration is now open. We hope to see you there! Certes Networks have adopted IDQ’s Quantis Quantum RNG to generate seed material for the encryption algorithm within Certes proprietary key management solution. 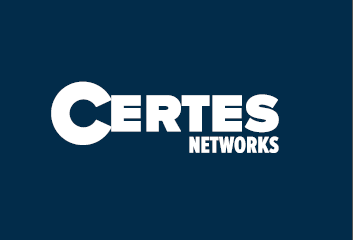 Certes Networks provides encryption without compromise and leads the field in ensuring that today’s demand for highly secure solutions for Zero Trust architectures is met. Following continuous innovation efforts in the security market, Certes has adopted ID Quantique’s QRNG as the default source of randomness. As governments and enterprises are starting to invest in quantum-safe cryptography, BT decided to consider incorporating QKD as an integral part of its risk management strategy. 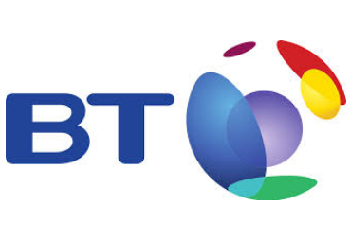 BT worked closely with IDQ and partner Gemalto, the world leader in digital security, to test a new solution. The solution chosen by BT was SafeNet High Speed Encryptors developed by Senetas Corporation which are fully field-upgradeable to support IDQ’s Quantum Key Distribution (QKD) systems. 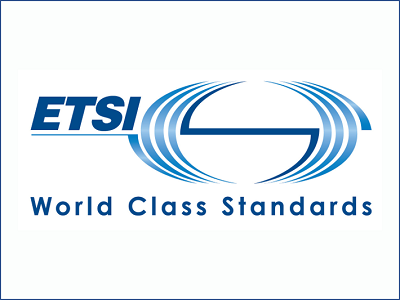 The 5th ETSI/ IQC workshop on Quantum Safe Security took place last month in London. The conference brought together diverse players in the quantum-safe cybersecurity community. Stakeholders from governments, data centers, critical infrastructure and financial institutions joined academics and standards experts to facilitate knowledge exchange and collaboration. The goal was to understand how to transition cyber infrastructures and business practices to make them safe in an era with quantum computers. IDQ’s Kelly Richdale has been elected to the Innovation Council of Innosuisse, the organisation designed to promote science-based innovation in Switzerland. 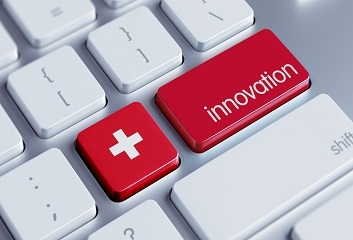 The 20-member Innovation Council (experts in the fields of industry and Science) is the specialist operational body of the future Innosuisse. The council, which commences in January 2018, will take over from the federal agency Center for Technology and Innovation (CTI). IDQ presents its 10th annual Winter School entitled The Coming of Age of Quantum Cyber Security at Les Diablerets from 20-26 January 2018. We are happy to welcome many international experts to celebrate this special 10 year anniversary and encourage you to join us for the two-day Executive Track which will provide a high-level overview of quantum threats and cyber security.